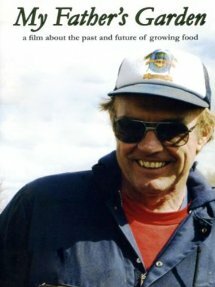 Food Film Festival Next Thursday! Even if you are too busy, consider coming to celebrate our FOOD this season! Free film, free popcorn, fine conversation! Previous Post: Coming to Forest Grove… BIOCHAR! Next Post: Year Round Farmer’s Markets are the focus of Food Film Fest Next Thursday!